I was pretty stoked to discover Farm Roots Mini School via a friendly tweet from Brooke Moore, about her enjoyment of my story about Pemberton in Kicking Horse Coffee’s Full Press Journal. I had the chance to follow up with her a year later, and learn more about the program, for this Coast Mountain Culture piece. Some educators finally clued in that working the land offers some of the best know-how there is. And it’s earning them awards for innovation in education. 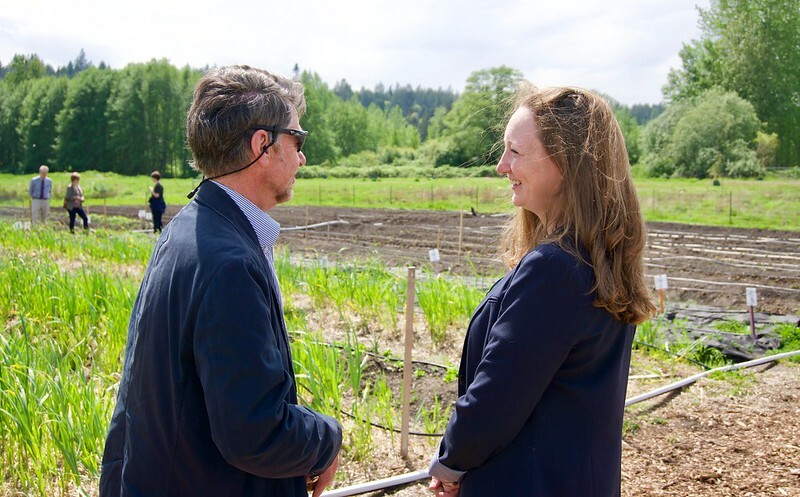 Delta’s Farm Roots Mini School, recipient of the Ken Spencer Award for Innovation in Teaching and Learning, is the first program of its kind in British Columbia. The school is available to any grade 10 to 12 students in the Delta School District’s seven high schools with a yen for hands-on learning. 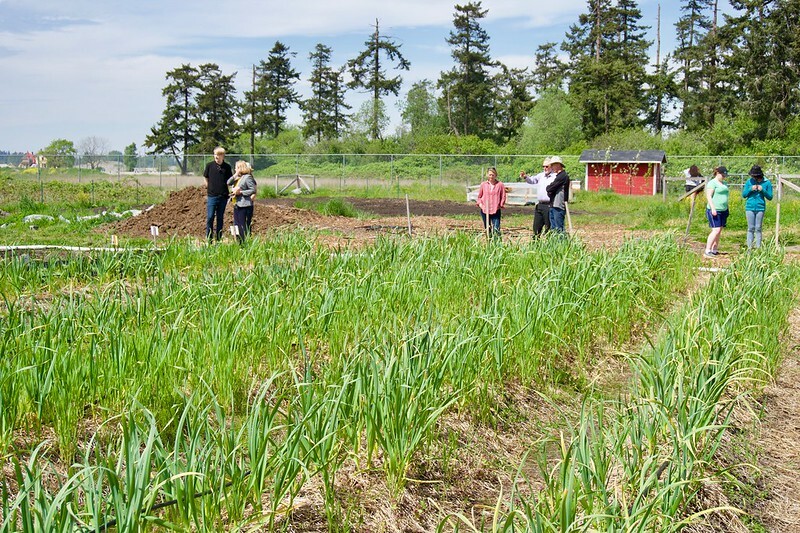 Students attend classes at an eight-acre farm campus every other day of the week, gaining credits for science, social science, business, marketing, biology and other courses from their work building and running a farm. Fifty students enrolled in the program’s first two years, using the farm platform to explore social media marketing, soil science or world hunger. The farm campus – which boasts over half an acre in crops, an orchard, and bees – is in a region that produces over half of the province’s green beans and potatoes and 90 per cent of it’s tomatoes. Brooke Moore, the district’s principal of inquiry and innovation, had been looking for a way to fold agriculture into the curriculum for some time. The more she learned about sustainable agriculture and food security, the more invested she grew in preparing youth to tackle the coming environmental crisis in a hands-on, multi-disciplinary way. “It’s so urgently necessary,” Moore says. While others might future-proof the next generation by teaching them coding, 3D printing, engineering robots or mastering tech, Farm Roots Mini School is a reminder that, in any future scenario, dystopic or otherwise, we’re all going to need to eat. And the most prepared might be the ones willing to roll up their sleeves, and get smart. This story appeared in the Summer 2018 “Happy Issue” of Coast Mountain Culture magazine.